Fans of the Elder Scrolls series will giggle with delight to hear that Bethesda is planning on making fewer, but more substantial, DLCs for Skyrim that have an “expansion pack feel.” But unless you’re planning on playing Skyrim on the Xbox 360, the giggles stop there. 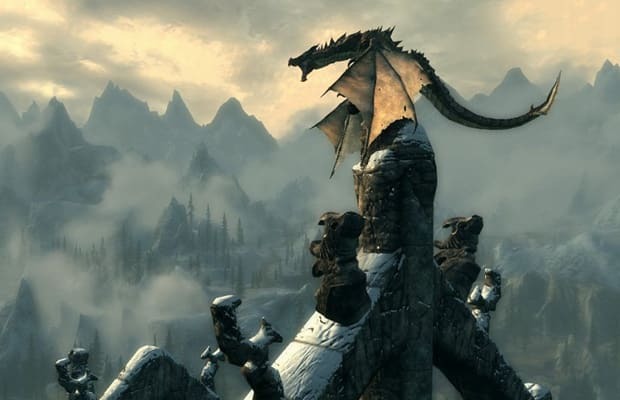 Microsoft has nabbed the rights to exclusively release DLC content for Skyrim a full thirty days before anyone else. That must have cost them a pretty penny to secure and they are obviously trying to snag the biggest share of the player base for what looks to be a hot-selling game come November 11. Will this announcement sway you to buy the Skyrim on the Xbox or will wait patiently for your DLCs?